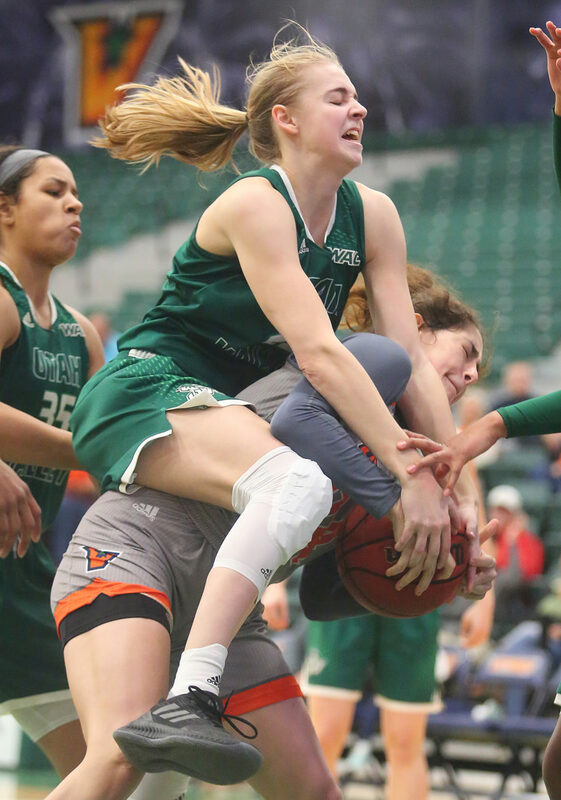 EDINBURG — After an inbound pass, with 1.1 seconds left on the clock and the game knotted at 55, Utah Valley did what the UTRGV women’s basketball team was trying to accomplish all night — hammer the nail in the coffin. 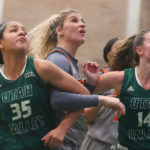 The Wolverines’ Jordan Holland was aided by the rim and a friendly shooter’s roll as her layup rattled in to give UVU a 57-55 win. 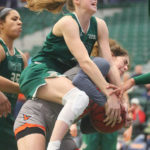 Utah Valley (4-0) remains undefeated in WAC play, while UTRGV (2-2) falls back to .500 after winning its prior two games. 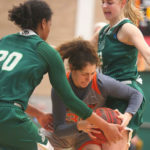 The Vaqueros had the ball with 18.9 seconds and no shot clock — an opportunity to attempt a last-second shot of their own. 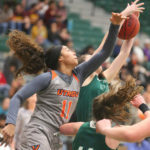 Instead of giving the crowd a reason to erupt, a turnover gave the Wolverines enough time to stun the UTRGV Fieldhouse faithful. 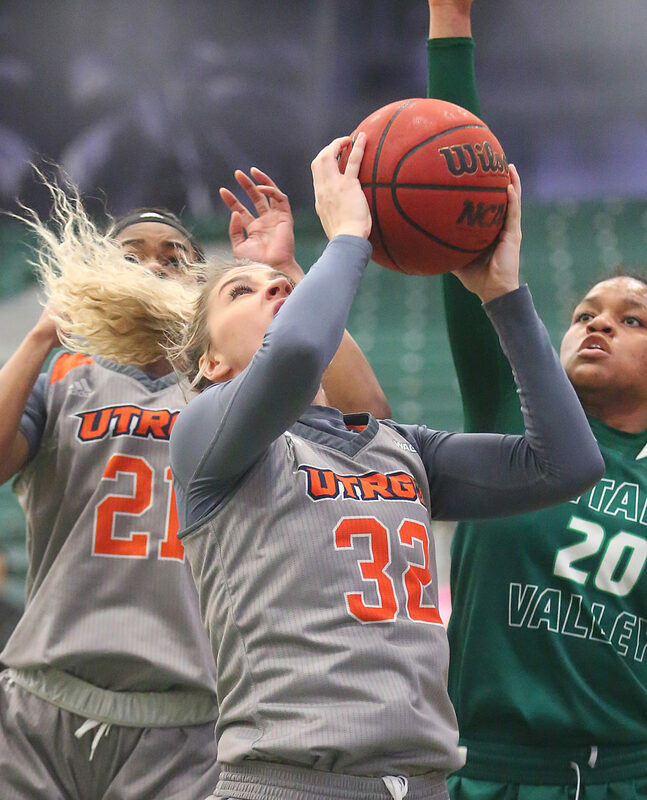 UTRGV was 7-for-11 from the charity stripe and had 16 turnovers to Utah Valley’s 13. 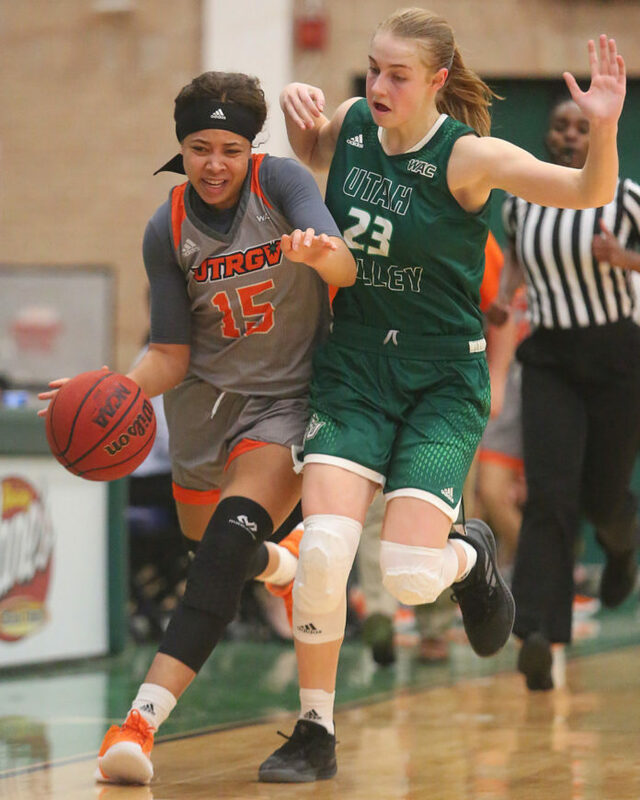 For nearly three quarters, UTRGV looked back and saw Utah Valley in its rearview mirror. 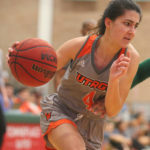 The Vaqueros jumped out to a 7-0 lead in the opening minutes and were lifted by six first-half 3-pointers. 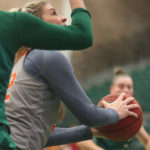 Hyman and Megan Johnson, who combined for four 3-pointers in the team’s first three conference games, both had a pair of threes at halftime. 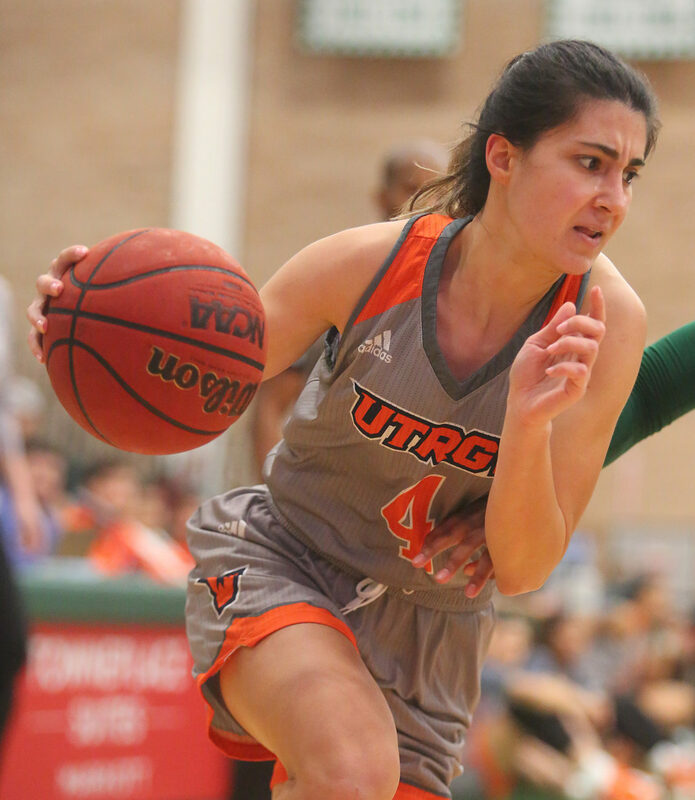 Hyman finished with 13 points and a trio of 3s, including a shot in the final minute to momentarily give UTRGV back the lead. 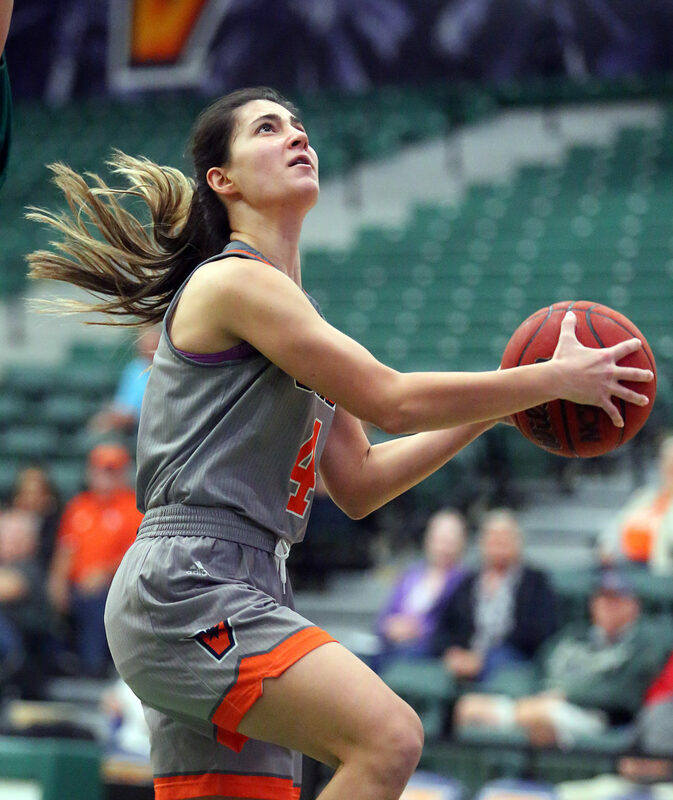 Johnson had 12 points and Madison Northcutt was the final Vaqueros player in double digits. 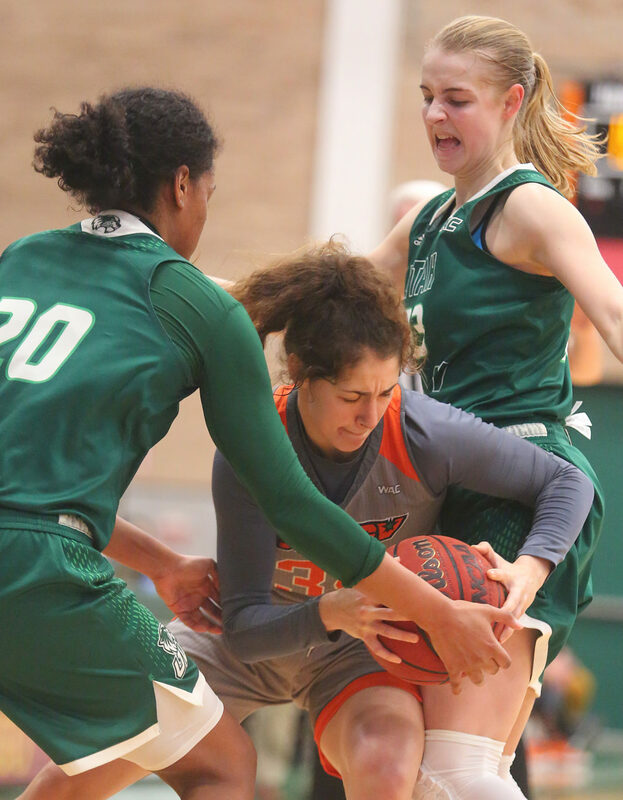 The end of quarters was an issue for the home team. 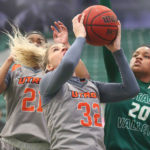 Even though UTRGV led by as many as 11 points during the first half, Utah Valley used equally strong surges to close out the first and second quarters. 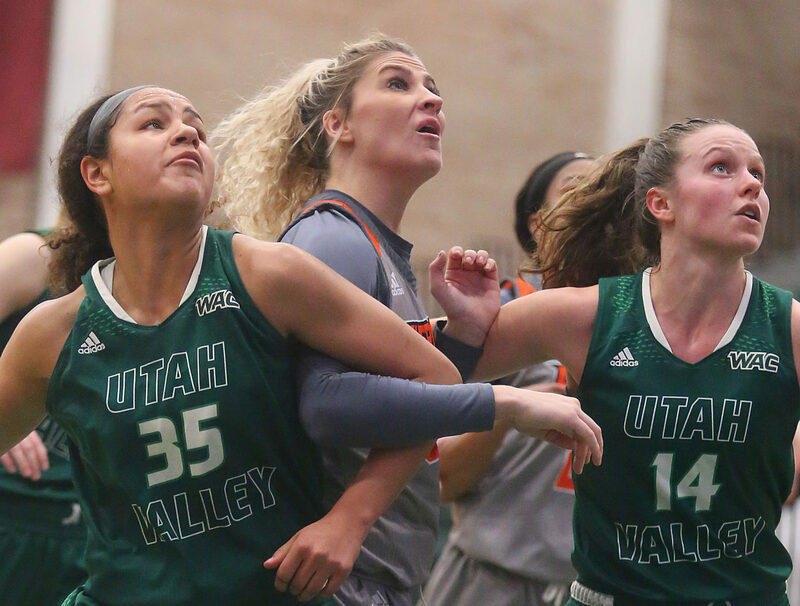 Alexis Cortez was the main source of offense for UVU with 11 first-half points and finished with 17. 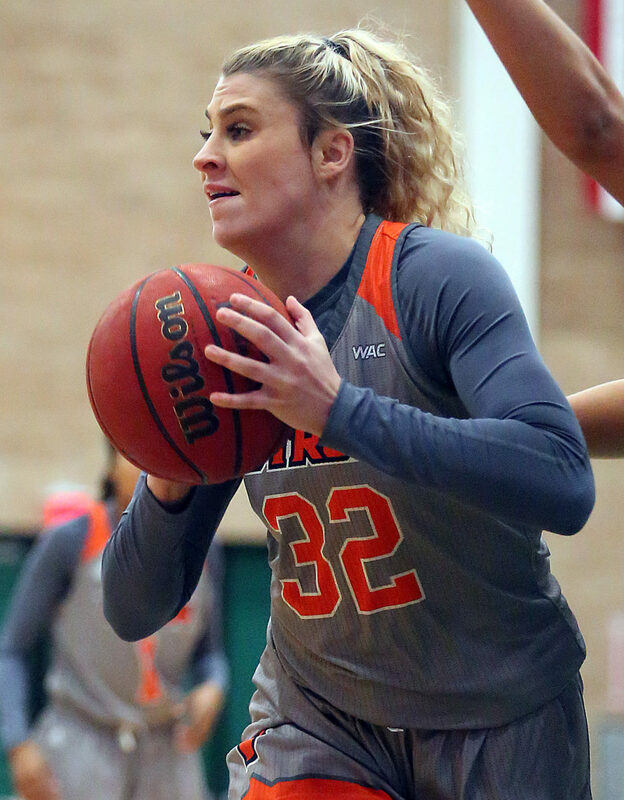 Holland, whose shot won the game, had 12 second-half points, including her team’s final eight. 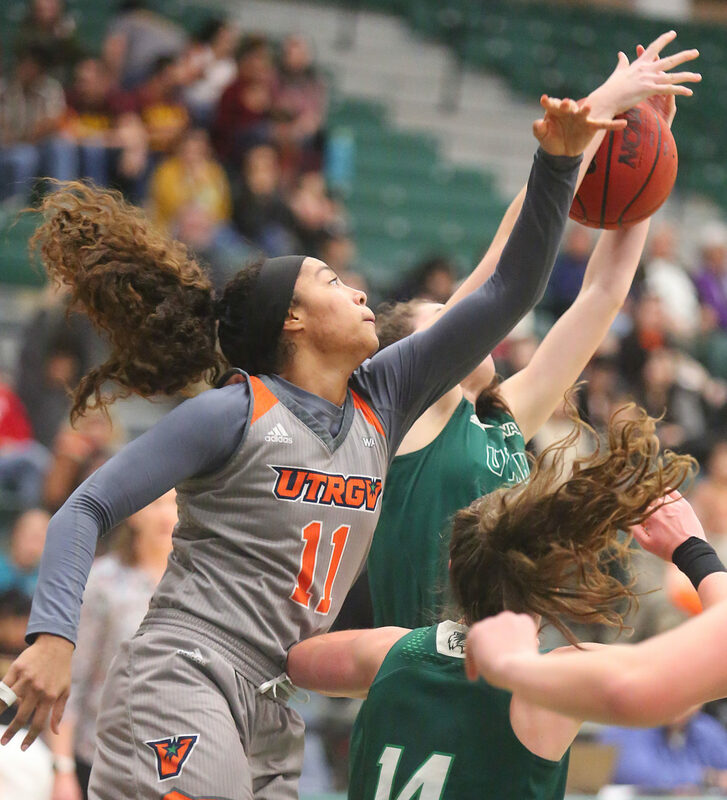 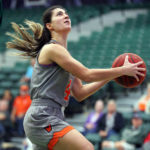 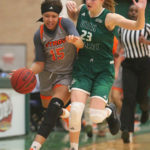 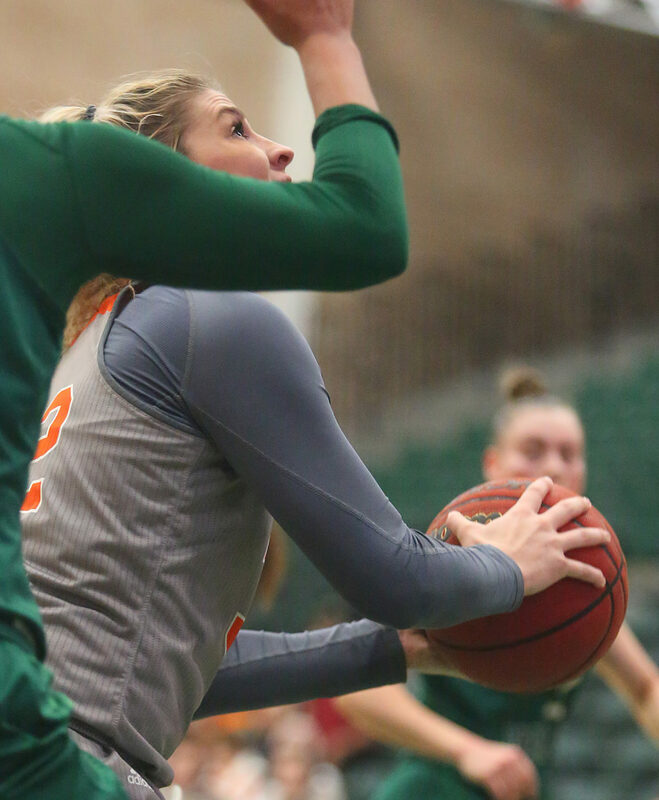 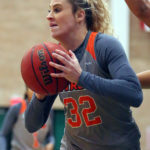 UTRGV plays the second game of its short home stand Saturday night, when it hosts defending WAC tournament champion Seattle University (0-5), which is still searching for its first conference victory in 2018-19.